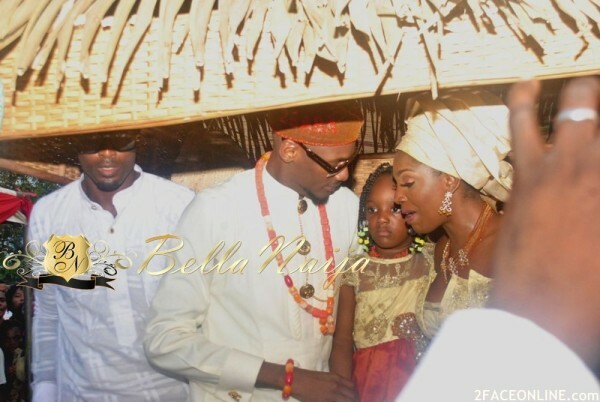 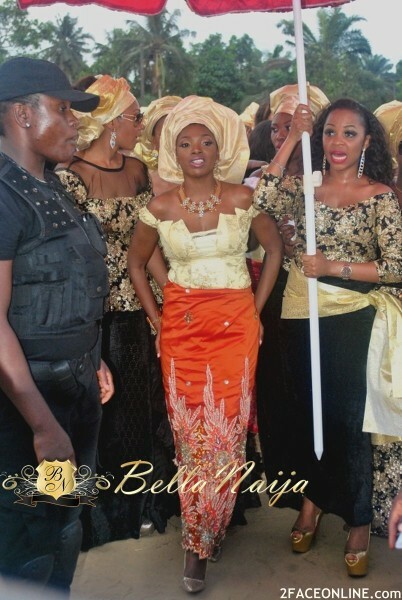 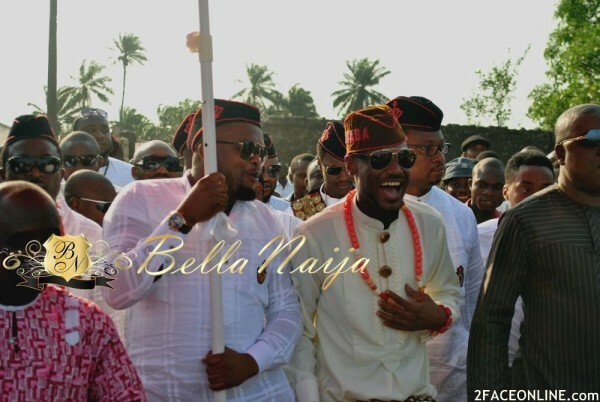 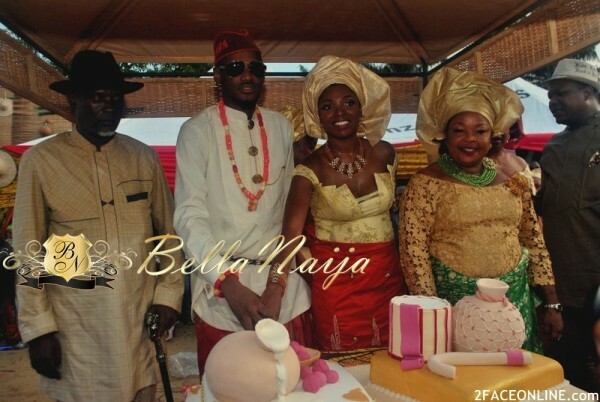 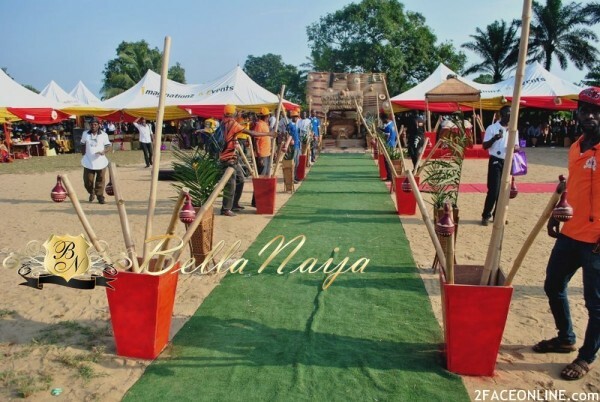 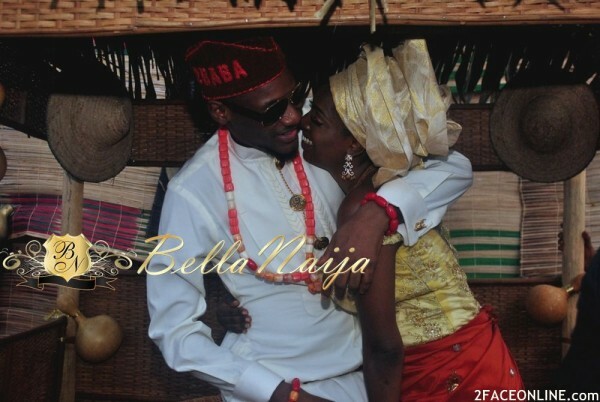 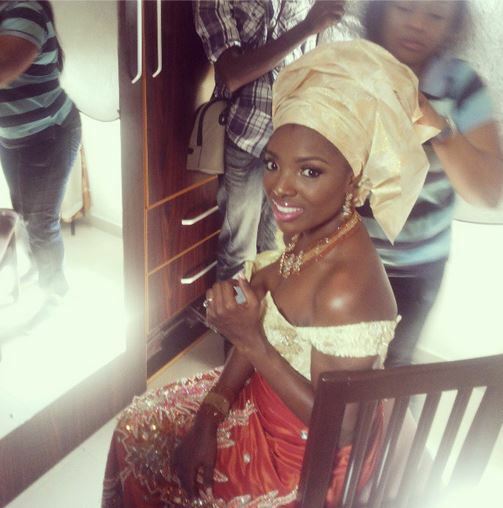 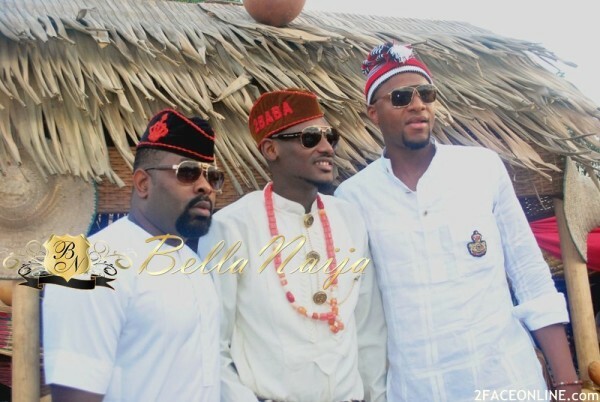 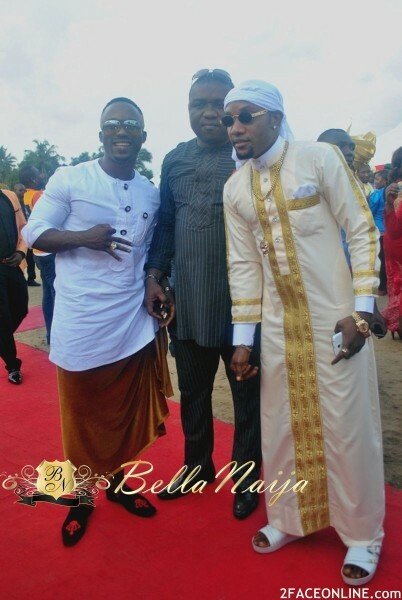 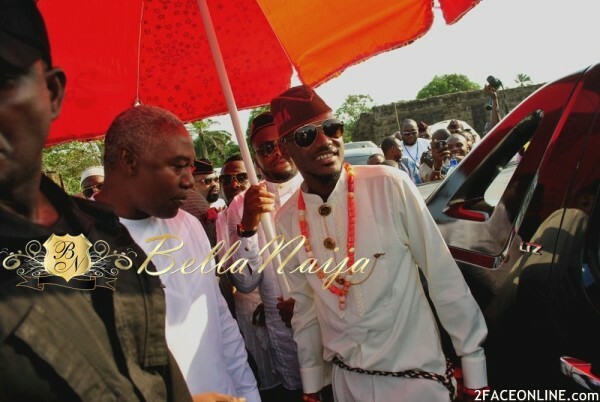 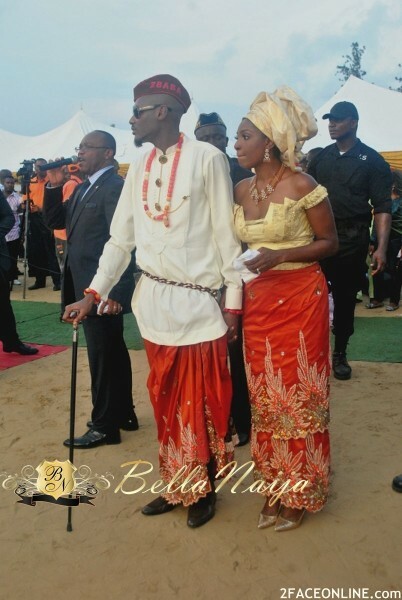 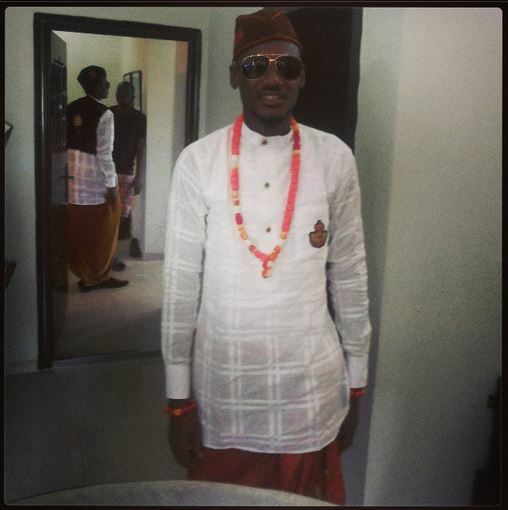 The Orabella's Blog...: 2face and Annie Idibia Traditional Wedding Photos In Akwa Ibom!!!! 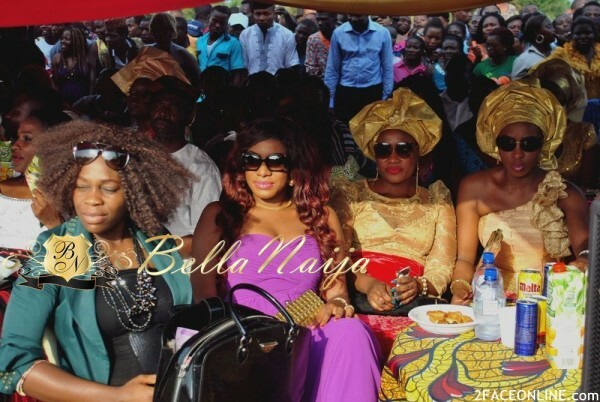 Filled with talk on Fashion, Events, Glamour, Gossips, lifestyle, News, Motivations, Inspirations and Chats. 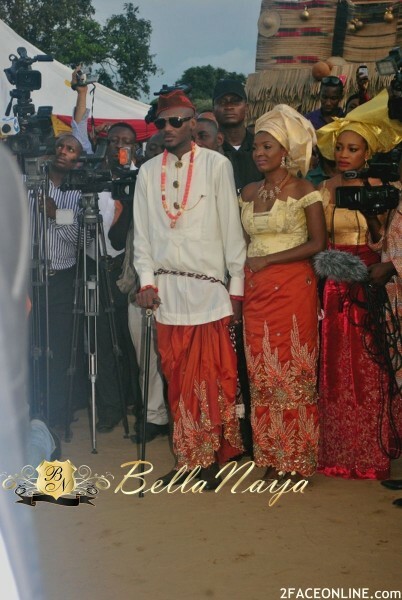 2face and Annie Idibia Traditional Wedding Photos In Akwa Ibom!!!! 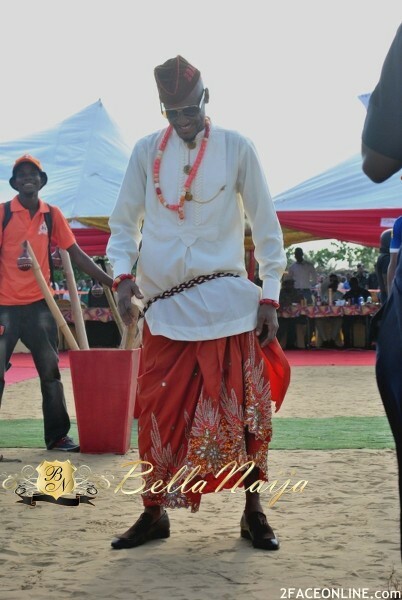 Nice blogs post dear, I don't know why I still don't trust this guy. 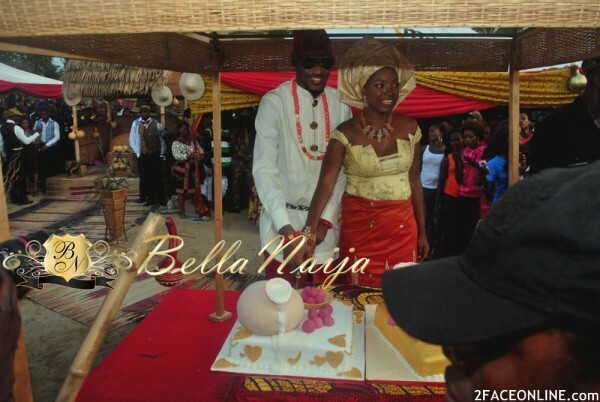 He is too promiscuous, I pray that God will make the union last forever. 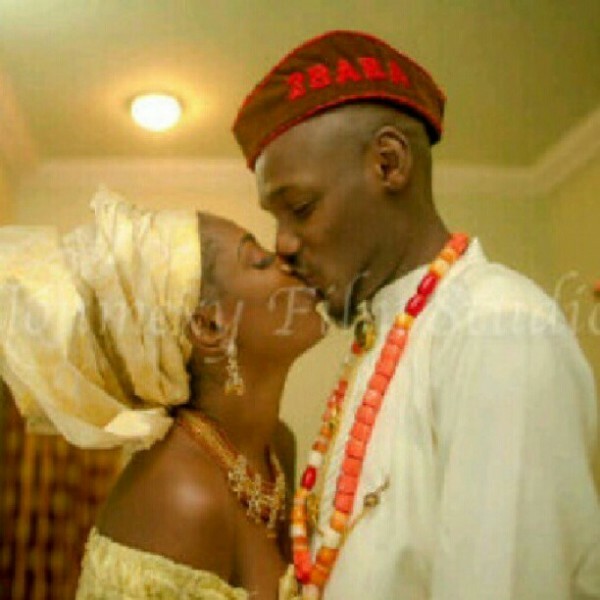 I am wondering if this babe will trust him. 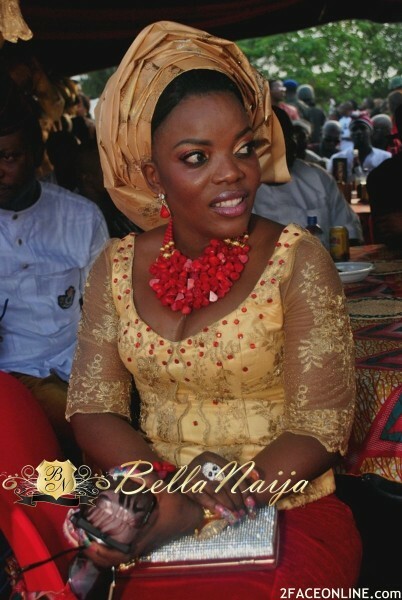 This is a nice blog you have here, I surprise to see the rate at which you update this blog. 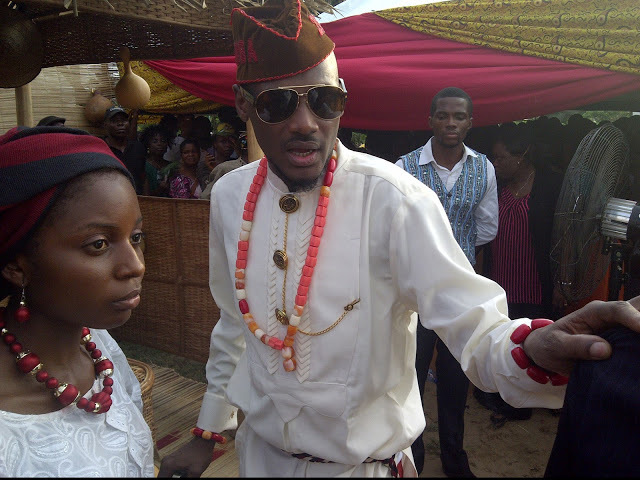 The sky is your starting point, just keep working hard. 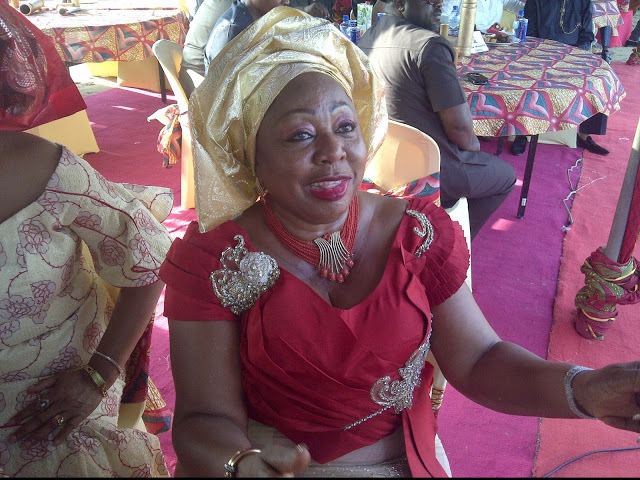 Photos: Ngozi Nwosu Is Out Of Bed..
Prophet Obadare Timothy Dies At 85-Year-Old. 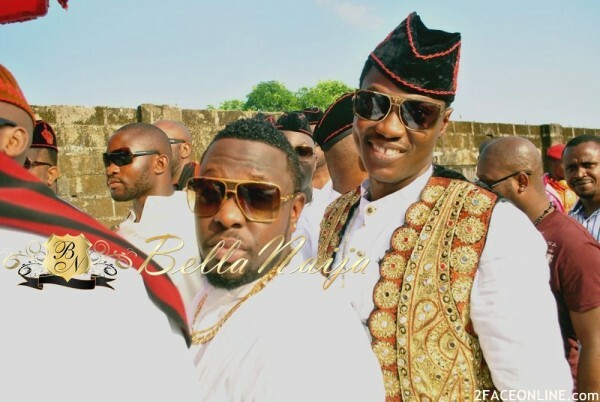 Lovely Picture of Ay Commedian as a Child !!! 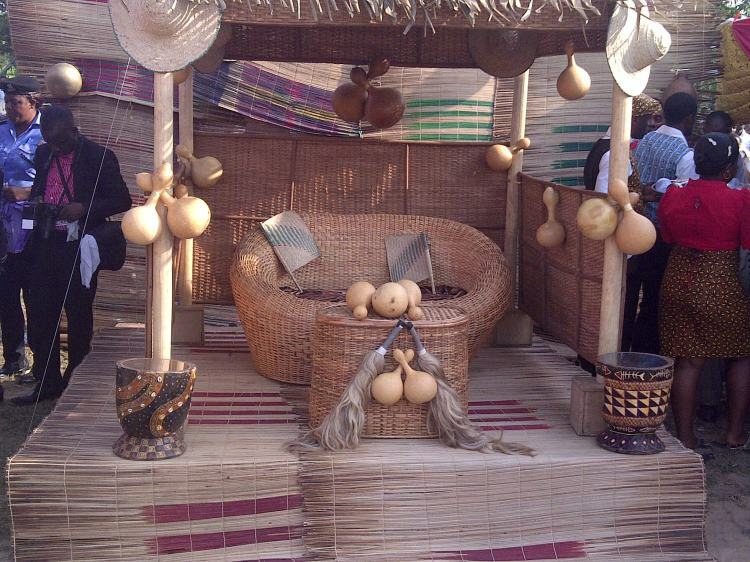 Sad News: Bomb Blast Kills Dozens In Kano. 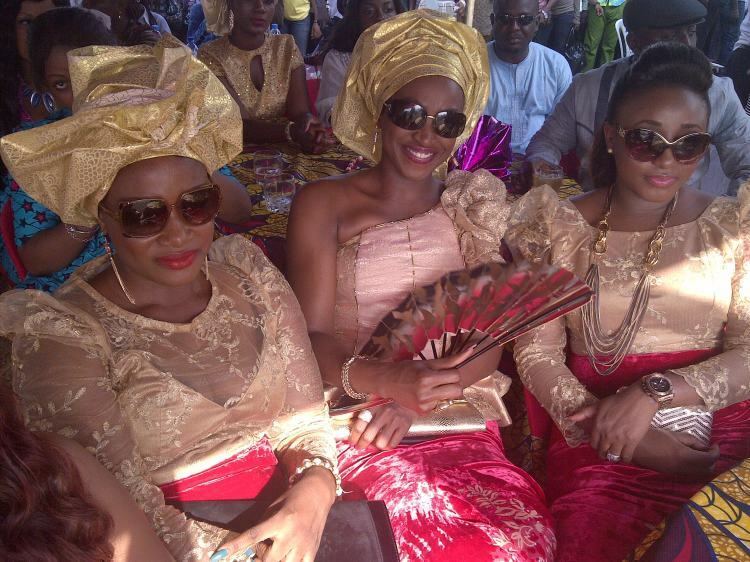 Mother and Daughter!!! 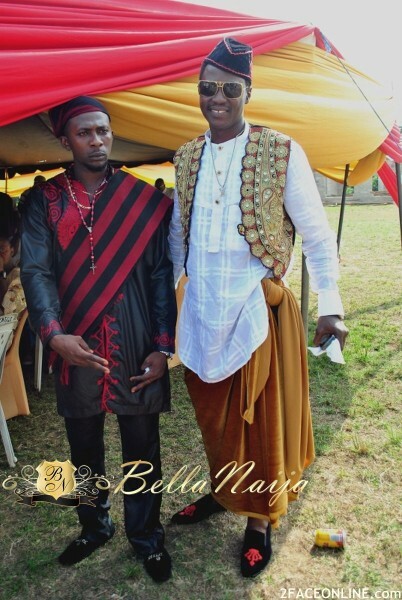 Who Rock It Better? 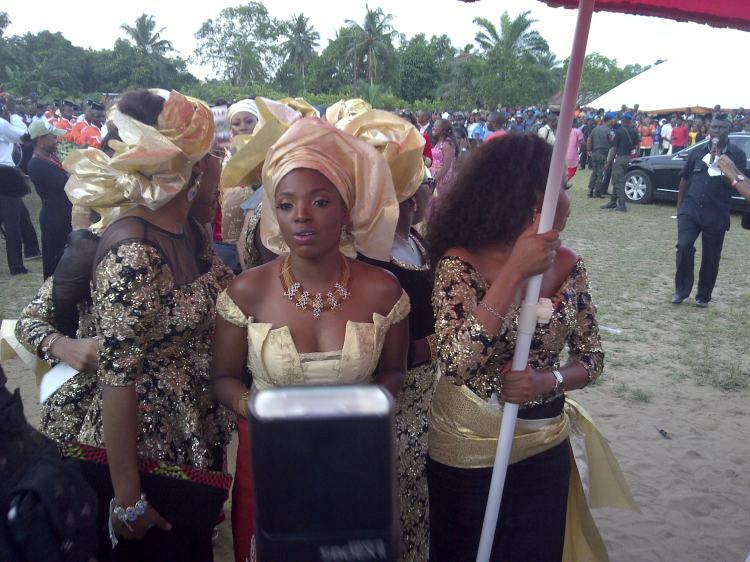 Funny : JENIFA weds OSUOFIA !!! 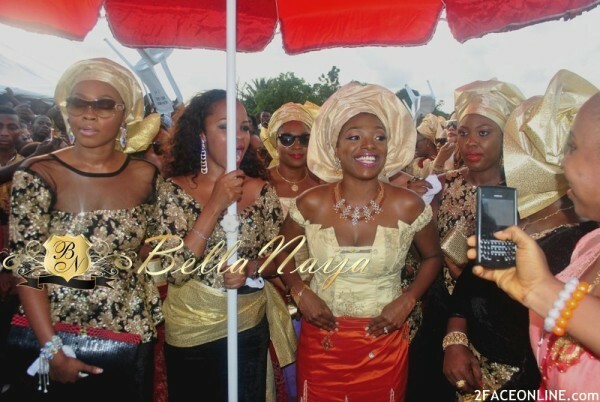 Mercy Aigbe and Daughter - Who is Hotter? 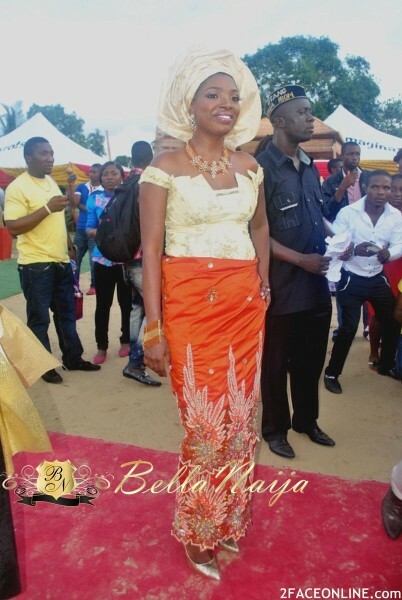 Incredible: Mercy Johnson Current Look Is Great.